Welcome to River's Edge Church! 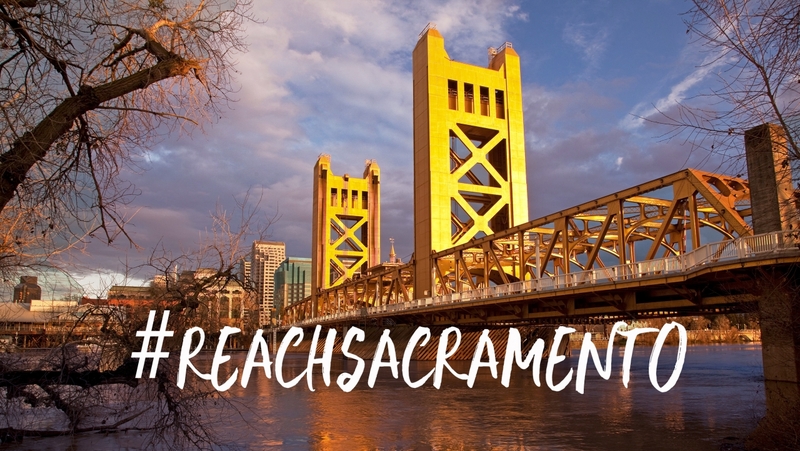 We are a faith community that meets not too far from the beautiful Sacramento River. It was at the "river’s edge" that Jesus reached people, raised them up, and released them to love and serve their community. God too has called us to the river’s edge and we will join with Jesus in this work to impact our neighborhoods. We hope this website will help you get familiar with our church family and what we are doing to serve our community. When you arrive, you will find amazing people seeking the Lord at different places in their faith journey. When you enter our worship center, we will welcome you and help you to your seat. We are confident that the Lord will meet you here and touch your heart!